I work rotating shifts, so I don't have time to play in CW, but I can still play a bit here and there. Looking for a group that doesn't mind somebody who only plays a few days a week. hi, I've got an opening in my division if you would like to join you are more than welcome to. 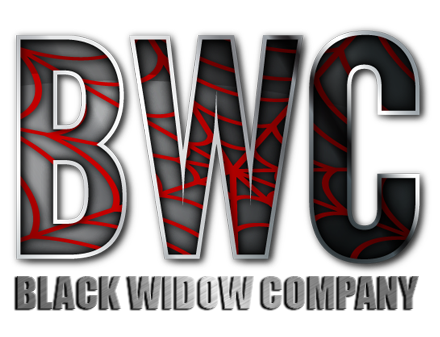 Clanwars is not a requirement so check us out.